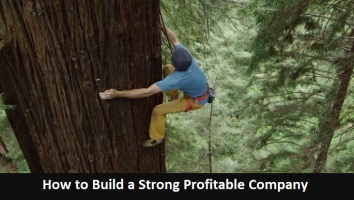 Your Business Can be a Strong Profitable Company. We deliver solid business results! 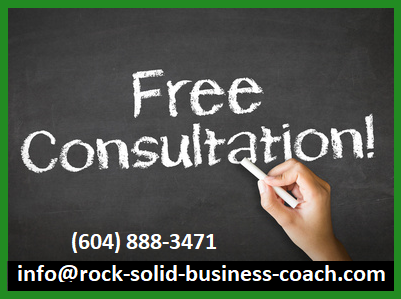 Rock Solid is the most experienced business coach in Greater Vancouver. We’ve worked with more small & medium sized businesses than any of our competitors. At Rock Solid our core strength is helping business-people achieve excellent results. 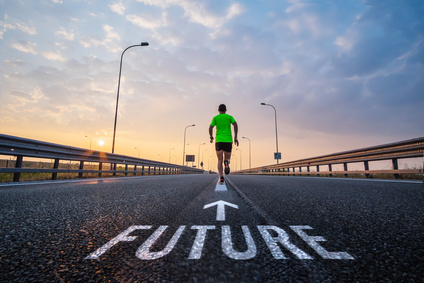 Our world-class programs and experienced business coaches deliver the roadmap entrepreneurs are looking for. Since 2001 we’ve been helping small & medium sized businesses; operate smoothly, increase bottom-line profits, develop responsible teams, grow sales, and solve countless problems. Our proven approach works for all stages of growth — including succession. Tell us what you’d like to see improve in your business and we’ll describe how our Rock Solid approach delivers the results you’re looking for — along with a great ROI. Then if you think it’s a good fit we can go over timelines & pricing in more detail. Read more . . .
Our professional coaches adapt proven programs to meet the specific needs of companies like yours. It’s a process that allows us to deliver solid results faster than our competition. 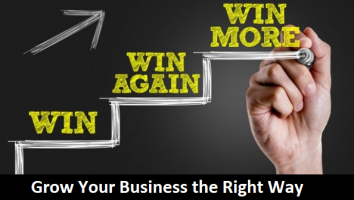 It consistently works well for small & medium sized companies. We work with you to create an effective schedule that minimizes interruptions to your day-to-day operations. We’re there to strengthen your company—not get in the way. In Greater Vancouver coaching & consulting happens at your location. Government Grants Available. Other regions are mainly serviced via e-Learning and online technologies. We do travel outside the GVA–additional expenses are required. Read more . 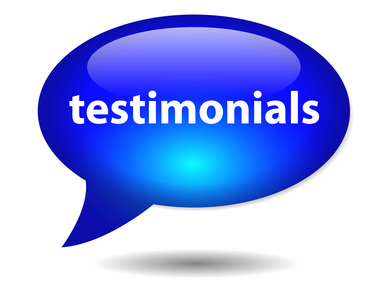 . .
To read what our clients are saying about us click on any of the links below. Our programs were created to deliver the training & tools entrepreneurs need to solve problems and get to the next level. 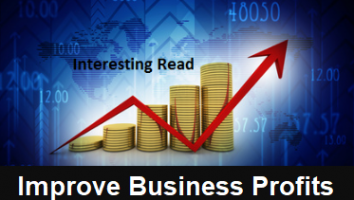 Having proven programs designed by an experienced business coach gives owners a big advantage. We’ve been researching what works and what doesn’t since 2001. Quite often we’ve already put our finger on the solutions that you’ve been looking for. 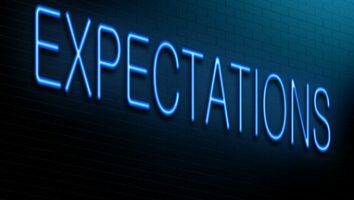 They’re a way of packaging valuable experience that’s proven to be effective at different stages of growth. We tailor our programs meet the needs of every business. When entrepreneurs strengthen their business into rock solid companies something very interesting happens. They now have extra time available for focusing on new challenges. 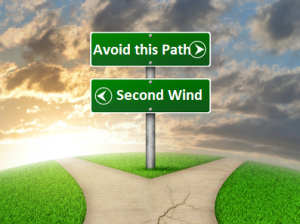 Second Wind Entrepreneurs also have business experience from building their first company & they have much better access to financial resources. The new ventures they choose can vary from expanding their existing company, buying another small business, getting involved in startups, mentoring younger entrepreneurs, working on community projects or making time for volunteer boards. They also have more free time for their families & other interests. The world opens up for Second Wind Entrepreneurs—they have great lifestyles. A Rock Solid Coach will help you get there. YES answers point to the Valley of the Lost Entrepreneurs while NO answers point to the Entrepreneur’s Second Wind. Is your cashflow tighter than it should be? 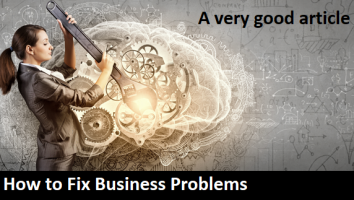 Are you dealing with a steady stream of problems every day? 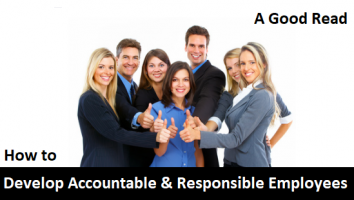 Are you frustrated with the performance of at least some of your employees? Is it challenging to keep your company organized & operating smoothly? Are your competitors getting work your company could really use? Are customers always pushing for lower prices and then taking longer to pay? 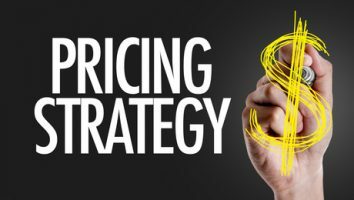 Are you struggling to create a marketing plan that finds good customers? Do you put in more hours than everyone else in your company? Is your own pay less than it should be? Is it difficult to make your company as profitable as it should be—or could be? 3 or more YES answers? The Valley of the Lost Entrepreneurs is unforgiving. Business owners there are working too hard for too little money & they’re also swimming in problems at work. The business in effect owns the owner instead of the right way around. Far too much time & energy is spent just to keep the business going. Day-to-day issues grind away with no real progress in sight. 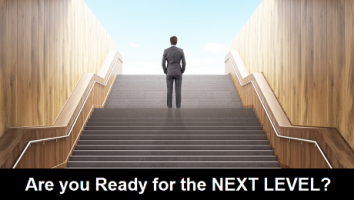 Virtually all successful entrepreneurs have been here before. In small business nobody gets a paved road all the way to the top. 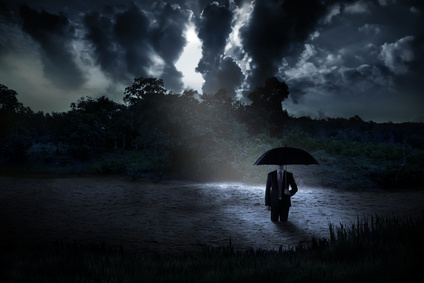 Problem solving is the path out of the Valley of the Lost Entrepreneurs. The first step is knowing which problems to solve and in what order. Getting some expert advice from somebody who’s been there before & successfully worked through it is a big help. 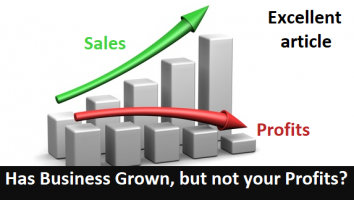 With Rock Solid Business Coach’s proven approach you’ll likely climb out of the Valley & catch your Second Wind faster than you expect. No charge initial consultations. 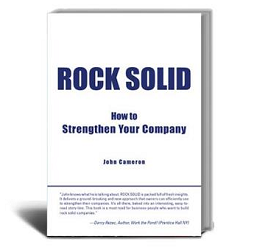 ROCK SOLID is a well written book that is packed full of common sense advice and innovative new concepts that have proven to work well. It's easy to tell that John Cameron's approach was born and raised in the trenches of small business. Inside the book is a down to earth brand of wisdom that delivers results. The consultations are no pressure. 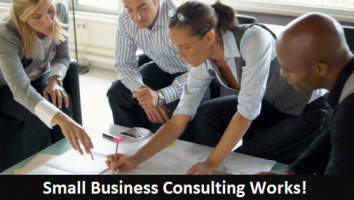 We hope to learn about your business goals & challenges. In return we'll show you how our processes work. If there's a good fit we'll provide a detailed description of workflow, timelines & costs. 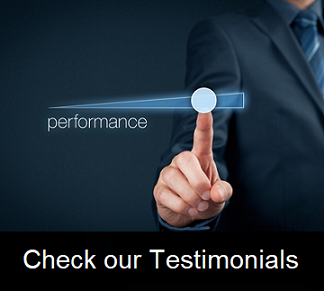 Click above to read client testimonials.